Novosteo aims for a Giant Leap through pre-clinical work on an injectable drug hoped to heal broken bones faster and strengthen weak bones. WEST LAFAYETTE, Ind. – A broken bone is challenging for anyone at any age, but for the elderly it can be life threatening. In fact, the Journal of Internal Medicine reported in 2017 that “one in three adults aged 50 and older die within 12 months” from fracture-related complications following a bone-breaking fall. Medicare alone paid $31 billion in hip fracture treatment in 2015. A $1.7 million National Institutes of Health SBIR Phase I/II grant to a Purdue University-affiliated startup will help fast-track to human trials a novel injectable-targeted drug that shows great promise in accelerating and improving the healing of broken or compromised bones. The drug is unique in that it concentrates at the fracture site following systemic administration while reducing exposure to the rest of the body. The grant will support the drugs’ efficacy testing and preparation for Phase 1 clinical human trials. 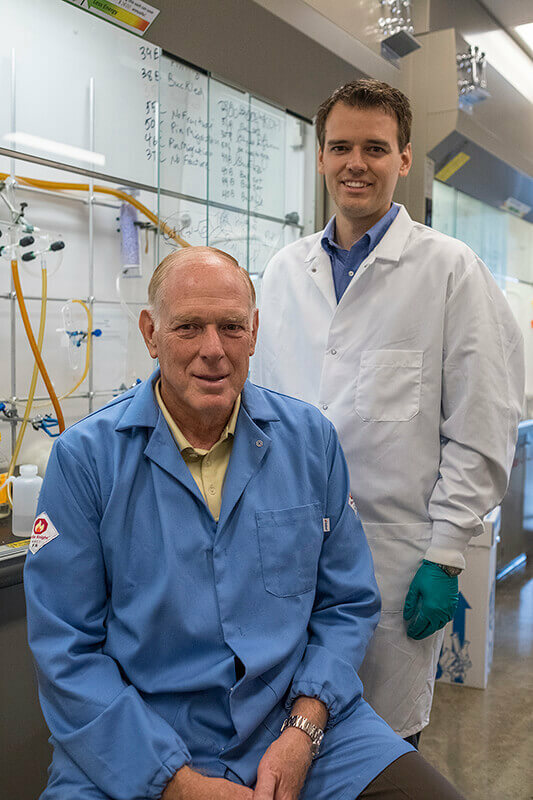 Novosteo Inc., the startup developing the drug, was co-founded by father/son team Philip S. Low, the Ralph C. Corley Distinguished Professor of Chemistry, and Stewart A. Low, a postdoctoral staff member in Purdue’s Department of Chemistry. Eli Lilly pharma vet Dan Hasler serves as president of Novosteo. Novosteo has already completed preclinical studies that successfully demonstrate how the new targeted drug heals bone fractures faster and better than the same untargeted drug. 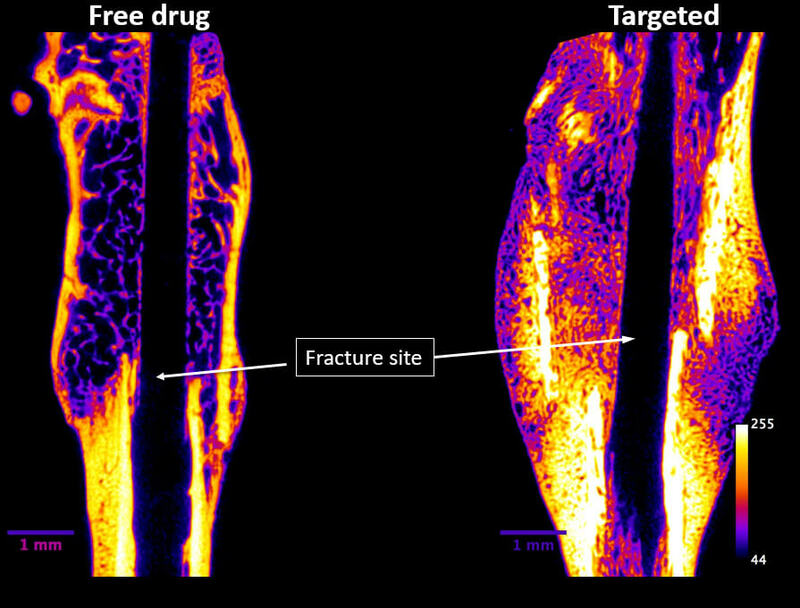 The research findings were published in the June edition of the Department of Defense Spotlight article “Fracture-targeted drugs for accelerated bone repair,” authored by Philip Low and Stewart Low. “Dan has helped significantly in guiding the direction and development of Novosteo, and I don’t believe we would be where we are today without Dan’s experience in the pharmacology field and in startup creation,” Low said. Novosteo is already looking at using the injectable-targeted drug for other uses. “We believe the targeted medicine may also have applications in dental implants, head and facial fractures, hip and knee replacements and complicated hard-to-heal nonunion or complex fractures and possibly spinal fractures.” Low said. Novosteo is a recipient of an Elevate Purdue Foundry Fund Black Award. Novosteo operates out of Purdue’s Discovery Park District in West Lafayette, Indiana. Click here to view a video about the Novosteo technology. 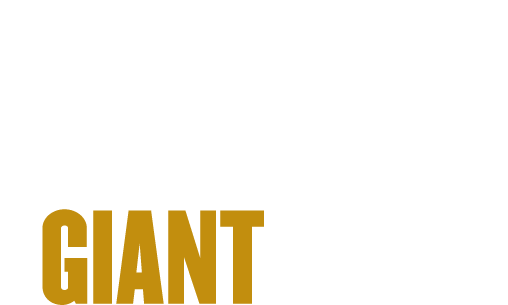 The technology aligns with Purdue's giant leaps celebration, recognizing the university’s global advancements made in health, space, artificial intelligence and sustainability as part of Purdue’s 150th anniversary. Those are the four themes of the yearlong celebration’s Ideas Festival, designed to showcase Purdue as an intellectual center solving real-world issues. Novosteo’s technology is licensed through the Purdue Research Foundation Office of Technology Commercialization. The company also received entrepreneurial support from Purdue Foundry, an entrepreneurship and commercialization accelerator in Discovery Park’s Burton D. Morgan Center for Entrepreneurship for helping with the commercialization process. Novosteo was founded to reduce the morbidity, mortality and loss of productivity associated with bone fractures. Based on discoveries of agents that accelerate bone regeneration and breakthroughs in methods to target these agents selectively to fracture surfaces, Novosteo has designed a series of fracture-targeted drugs that concentrate a drug's healing power specifically at the fracture site, thereby greatly accelerating and improving the healing process. The mission of Novosteo is to reduce the debilitating and often life-threatening effects of bone fractures. As part of the U.S. Department of Health and Human Sciences, NIH is the largest biomedical research agency in the world. Research reported in this news release was supported by the National Institute of Dental and Craniofacial Research of the National Institutes of Health under Award Number R44DE028713. The content is solely the responsibility of the authors and does not necessarily represent the official views of the National Institutes of Health.